Clio’s newest integration partner, CloudMask, gives law firms of any size security controls across multiple cloud services. Clio, the world’s leading cloud-based legal practice management software, is proud to announce their newest integration partner, CloudMask. CloudMask services enable law firms to apply a single source of encryption across cloud services used in the law firm. From Clio, to email technology like Gmail, to online document management services like Dropbox, firms that have CloudMask can easily apply an extra layer of endpoint encryption to all of their confidential data. 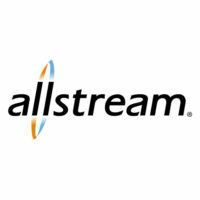 Studies show that 43% of all data breaches are attributable to internal employees. Integrating CloudMask into Clio provides law firm partners with tools to prevent an internal breach. Using CloudMask’s zero-trust interface, lawyers can structure the visibility of client data inside the law firm. Sensitive personal information, like a person’s social security number or medical records, can be stored in a case file but not be visible to everyone in the firm. Lawyers can store all of their information in a single location, using technology to prevent unauthorized access. Fine permissioning control from combining Clio and CloudMask gives lawyers ethical controls on preventing accidental disclosure of client data by their own employees. “We know from having worked with Clio for over a year, that the security of their clients’ data is a paramount concern,” said Wael Aggan, CEO of CloudMask. “Adding CloudMask to their already rigorous effort creates what we call zero-trust, the ability for any lawyer to finally have complete and full control over sensitive data such that no unauthorized third party — not Amazon, not Clio, not CloudMask, and certainly not cybersecurity adversaries — can see it in the clear." CloudMask will be debuting their full integration with Clio at the Clio Cloud Conference. Held in Chicago in September, the Clio Cloud Conference combines two days of instruction and community-driven learning for law firms looking to be on the cutting edge of technology. CloudMask has committed to being the Gold Sponsor for this conference, demonstrating their commitment to the legal profession and the need for continually improving privacy protection for law firms and their clients. Tickets are still available for this conference at http://cliocloudconference.com. 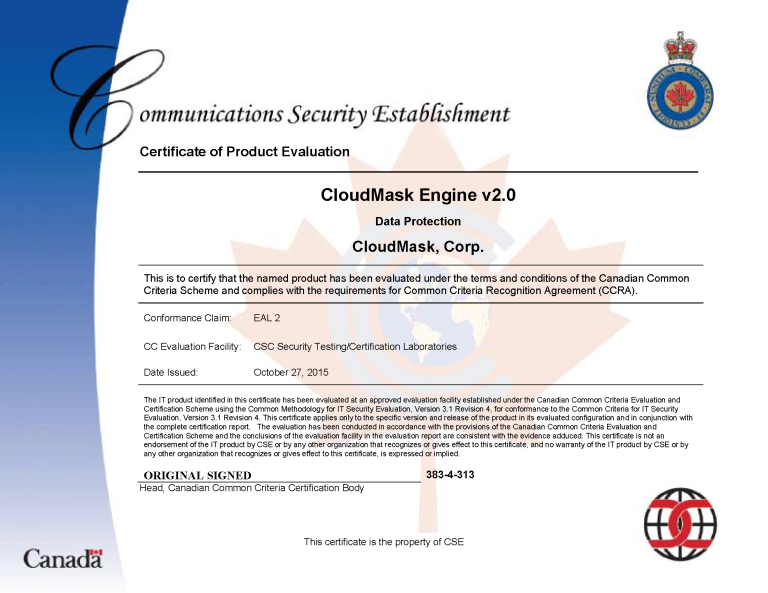 CloudMask is Common Criteria certified, accepted by 26 government cybersecurity agencies around the world, CloudMask is the last line of defense, protecting data in the cloud and on-premise even in the event of a total breach. CloudMask's solution is based on a zero trust model and works on the premise that no one can be trusted with data - including cloud administrators, governments, employees and not even CloudMask. CloudMask can track, protect and control access to data throughout its lifecycle - from creation, in transit, storage and processing to the point of consumption – enabling businesses to meet data residency and privacy regulations. Eliminating the need for special encryption gateways or VPNs simplifies the deployment process and achieves zero deployment cost, minimizing time to implement.